Our team of dedicated chiropractic professionals in Louisville, Colorado is ready to do what ever it takes to improve your health and well being! 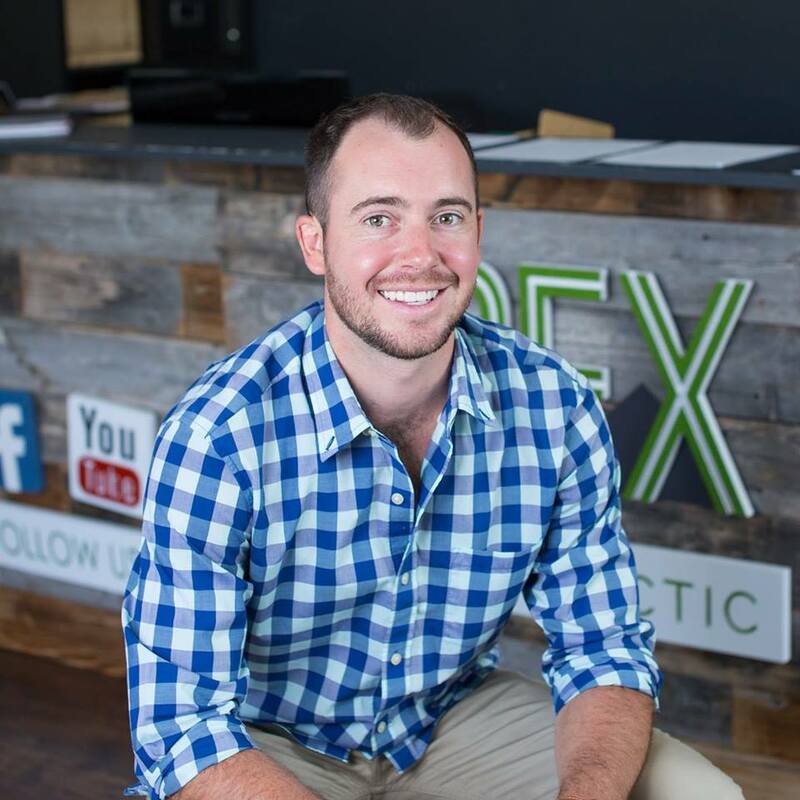 After graduating from Auburn University, Shane went on to get his Doctorate of Chiropractic from LIFE University. He has had a passion for natural health after seeing how many people in this nation have suffered from this health epidemic we are currently going through. He majored in microbiology and received his Bachelor of Science from Auburn University. Dr. Shane is one of the very few TRT (Torque Release Technique ) practitioners in the world and adjusts with a handheld instrument known as the Integrator. TRT is the newest and the most scientific chiropractic technique to date. Dr. Shane was blessed with the amazing opportunity of interning under Dr. Braile, a four time recipient of the chiropractor of the year award and the past president of the International Chiropractic Association and Georgia Council of Chiropractic. Throughout his time at Braile Chiropractic, he learned how to provide the highest quality care to people of all ages including 48 hour old infants, pregnant mothers and people well into their 90s. During this time Dr. Shane also cared for many collegiate athletes helping them perform at their optimal level and recover quicker. He now works with many Olympic and Professional athletes aiding them on there way to achieve their competitive goals. Mikaela is a California native but has called Colorado home for the past 9 years. In 2015 she earned a Bachelor’s Degree in Studio Art and Art History from CU Boulder, and has since then continued to pursue an education in Website and Graphic Design. She is very passionate about living a well-balanced, athletic, and healthy lifestyle. A few of her interests include travel, rock climbing, mountain biking, snowboarding, and cooking. Dr. Shane has a special interest and an extended education on mental health conditions and helping people achieve an overall better quality of life through specific scientific chiropractic and is currently pursuing a diplomat degree in addictionology and compulsive disorders. He has personally experienced outstanding results overcoming his anxiety, which was holding his life back, through regular scientific chiropractic adjustments. Dr. Shane thrives to help individuals with anxiety, depression or any type of addiction problem achieve these same results. 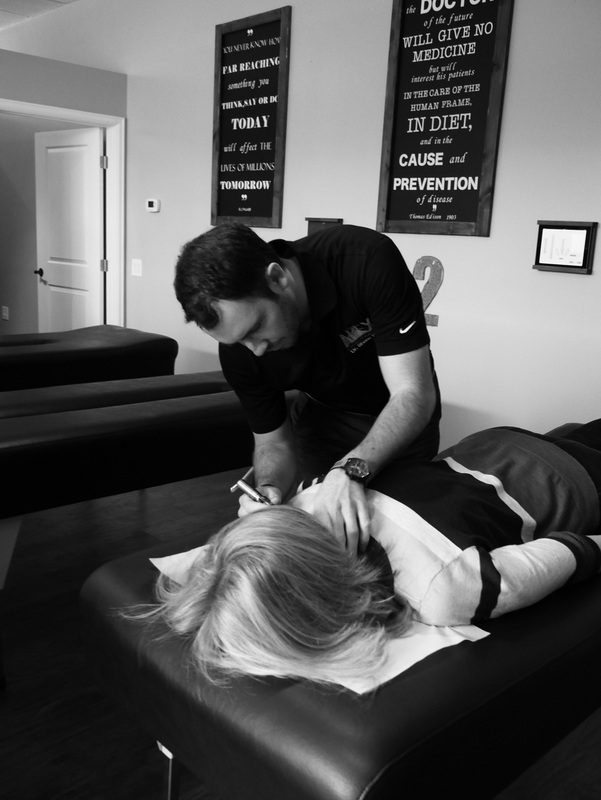 He is honored to have the privilege of serving the communities of Louisville, Co, Superior, CO and the greater Boulder area and helping them overcome their health problems through principled chiropractic. Dr. Shane suffered from severe anxiety a majority of his life until he recently found an answer. Ever since he was a little kid he was unable to sleep over at a friend’s house because he would get homesick. They would have to call his parents in the middle of the night to come pick him up because he would be crying. He went through grade school and high school constantly worrying about things out of his control. In college Dr. Shane was hospitalized as he began to experience full blown panic attacks, at which point he was diagnosed with generalized anxiety disorder. He began going to the chiropractor while he was in high school only when he would have neck or back pain because that’s what the chiropractor recommended. The chiropractor never explained to him what chiropractic truly was. 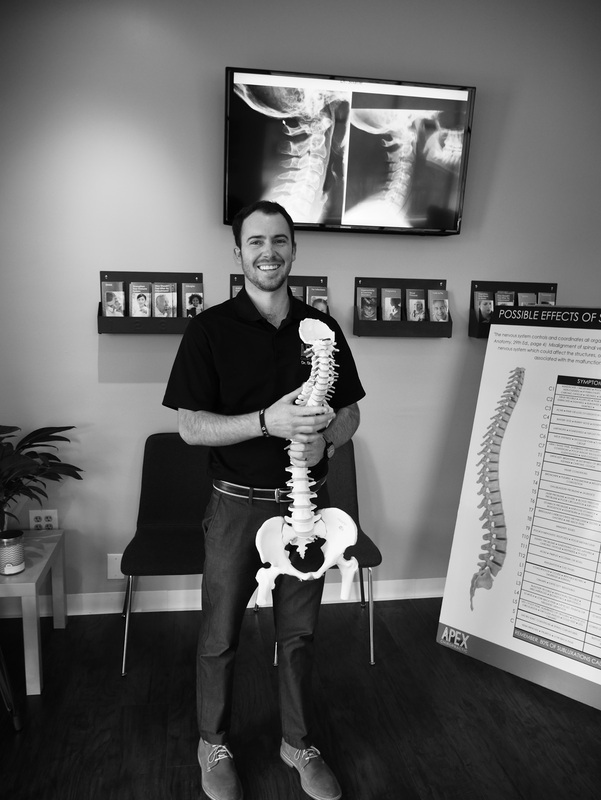 Thanks to him Dr. Shane did end up going to chiropractic school because he saw how happy everyone was that came into his office. Within his first year of chiropractic school he learned the full picture of what chiropractic really was and a special technique (Torque Release Technique) that could help with his anxiety. Dr. Shane began getting adjusted on a regular basis and within a few months his anxiety was almost non-existent. To this day he still gets adjusted on a regular basis and his anxiety levels remain low. 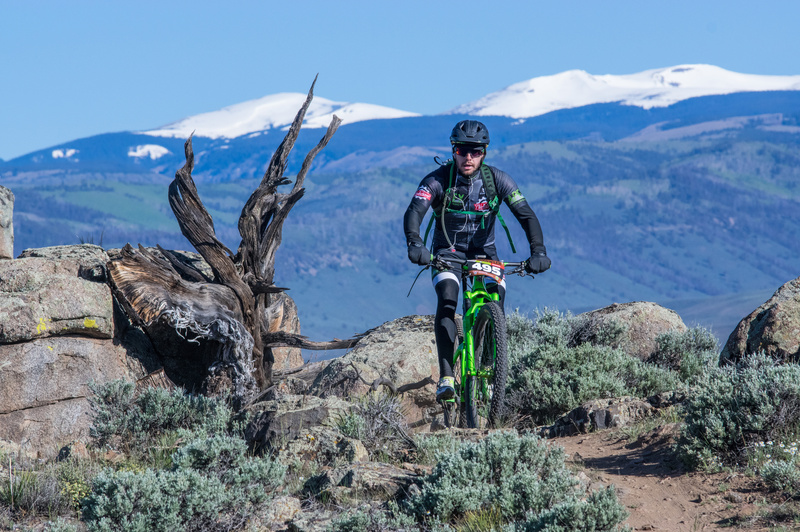 He currently is an avid cyclist and snowboarder and when he is not working on one of his companies you will find him outside playing in the mountains! Come join him on one of his group rides he puts on through the Apex Chiropractic Cycling club! Dr. Shane is very involved in the chiropractic community. He is an active member of AMPED, the International Chiropractic Association (ICA), Georgia Council of Chiropractic (GCC) as well as the International Federation of Chiropractors & Organizations (IFCO). These organizations are responsible for keeping the chiropractic profession true to its core.